Having been a Private Banker for over 12 years, I’ve thoroughly developed my sales skills and fine tuned what I see as the art of selling. What it takes to be a good salesperson. The steps in the sales process. 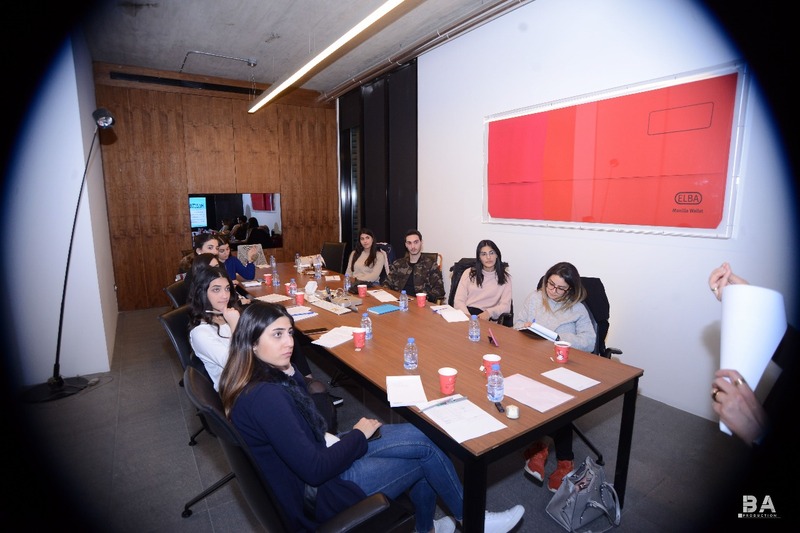 Above is a snippet from a “Learn the art of selling” workshop given to Select Hosting Agency in Beirut, Lebanon.